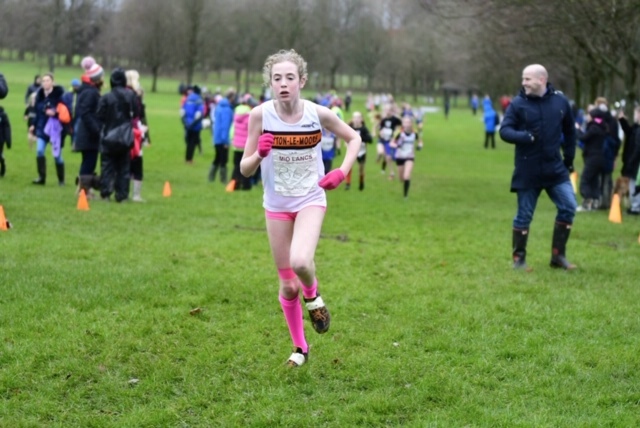 Well done to all the Westholme students who represented us in two cross country events in Lancashire last weekend. 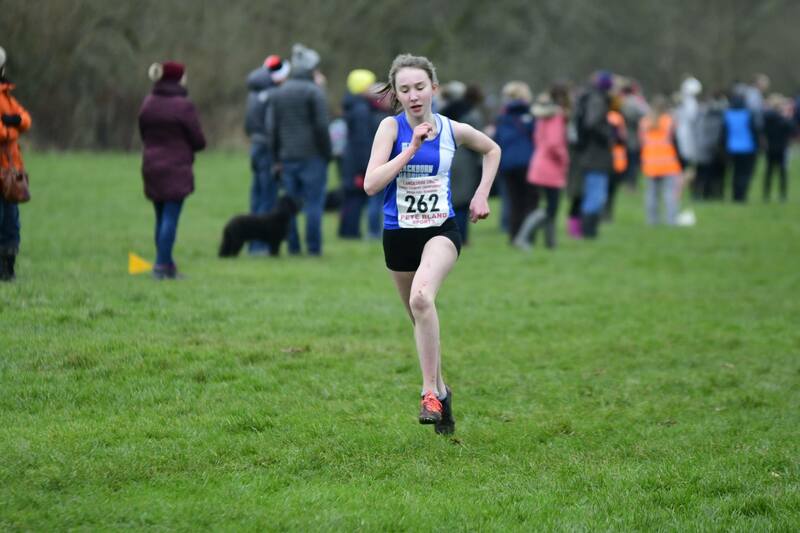 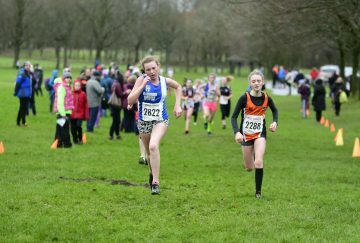 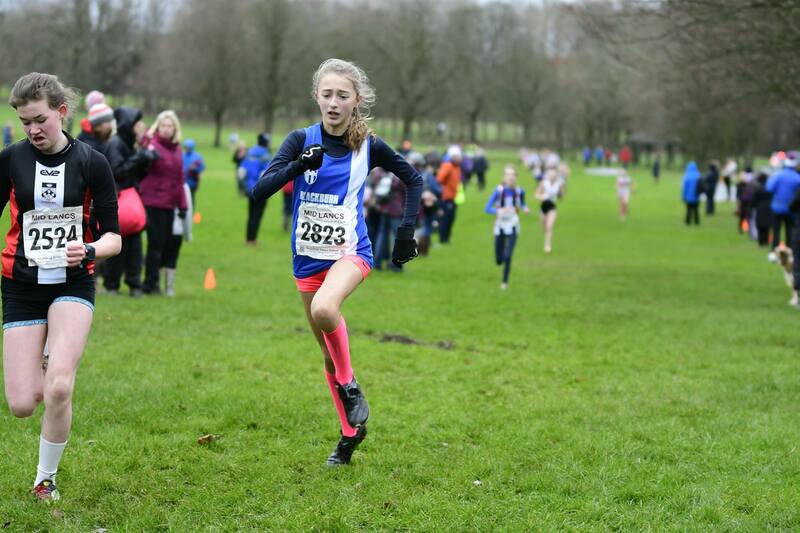 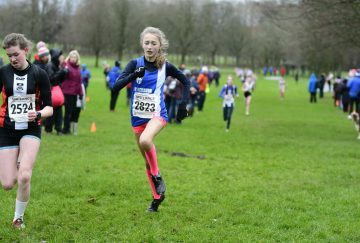 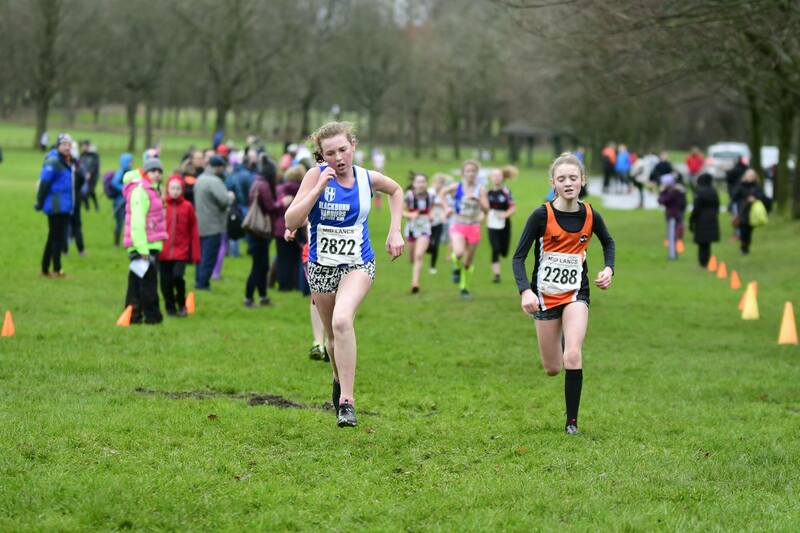 The first event was the East Lancs Cross Country Finals at Towneley Park, Burnley where Amelia Halstead, Year 7 came an impressive 22nd, and Eve Downham running a fantastic race coming 6th. 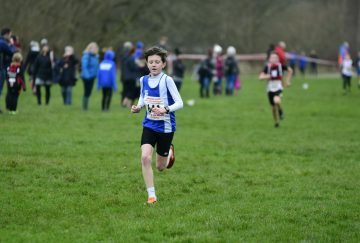 The second event was the Lancashire Cross Country finals at Witton Park, Blackburn and our runners gave it their all and finished with some impressive positioning’s. 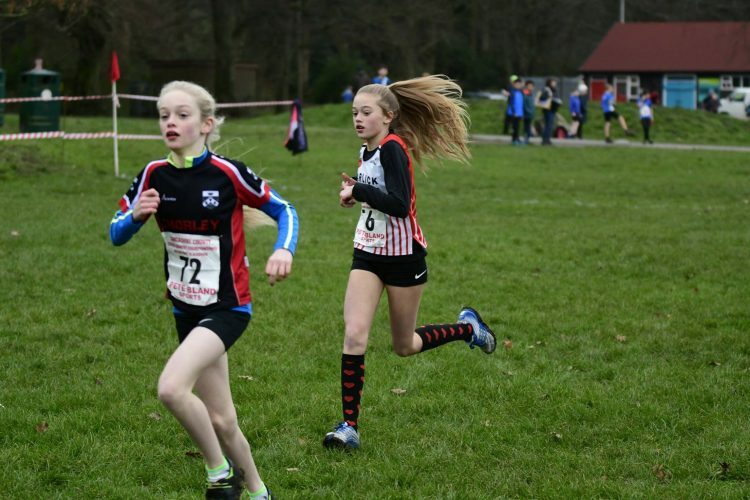 Eve Downham ran a great race and came 2nd in the U11’s which is a fantastic achievement!